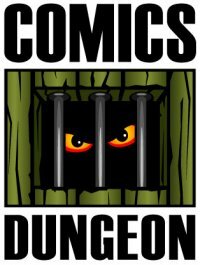 • What’s coming up at the Dungeon these days? 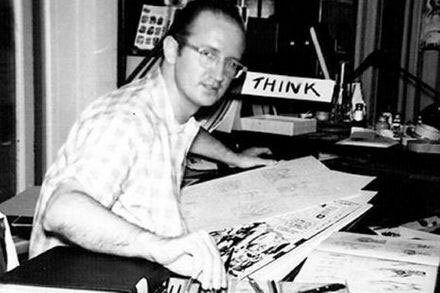 • Border Town writer received death threats too. • Blade Runner universe to be explored in comics. 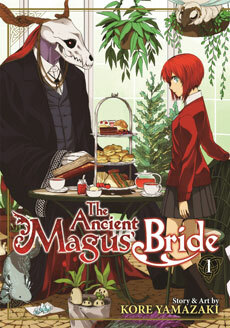 Today on Book Report, Chris reviews Kore Yamazaki’s The Ancient Magus Bride from Seven Seas. 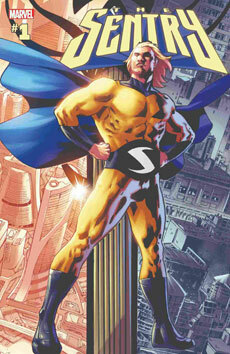 Cole reviews The Sentry from Marvel. 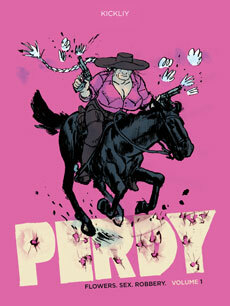 And finally, Nicole reviews Perdy from Image.